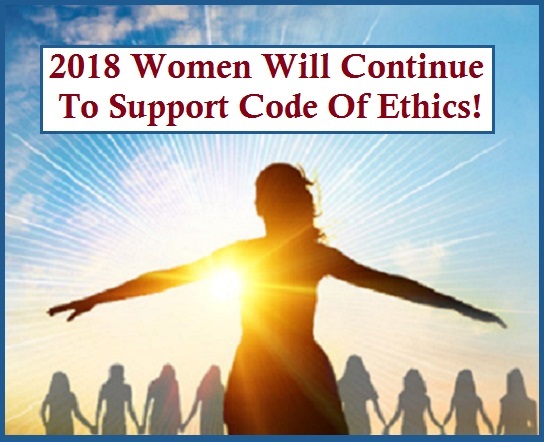 Ronit Baras shared the following in her Family Matters Blog: “My work in personal development is in the service of all codes of ethics. I believe that regardless of which one we follow, if each and every one of us strives to live by them, to the best of our ability, we will create a better world. Judaism is about 5,000 years old, Buddhism is about 2,500 years old, Christianity is about 2,000 years old, and Islam is about 1,500 years old. 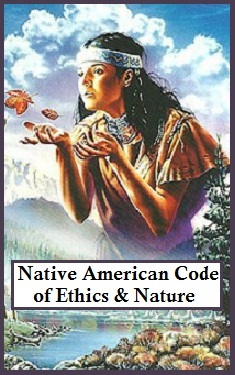 Meanwhile, the Native American Code of Ethics goes back 11,000 years. 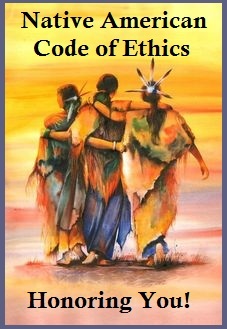 Fortunately, if you go deep into each of these belief systems, you will find them very similar”. 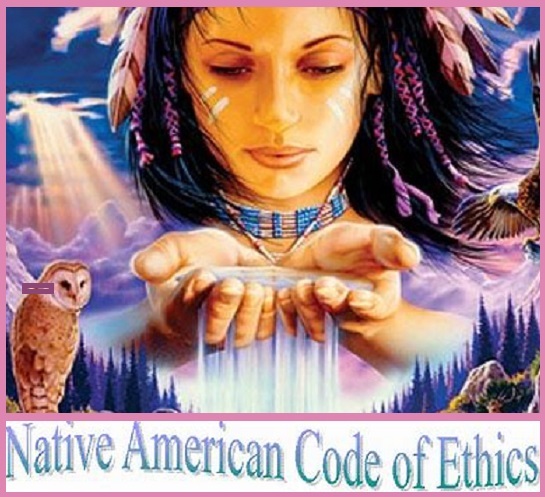 Can you see the similarities between the North American Code of Ethics and your own beliefs? Be tolerant of those who are lost on their path. Ignorance, conceit, anger, jealousy, and greed stem from a lost soul. Pray that they will find guidance. All persons make mistakes and all mistakes can be forgiven. Respect others’ religious beliefs. Do not force your belief on others.